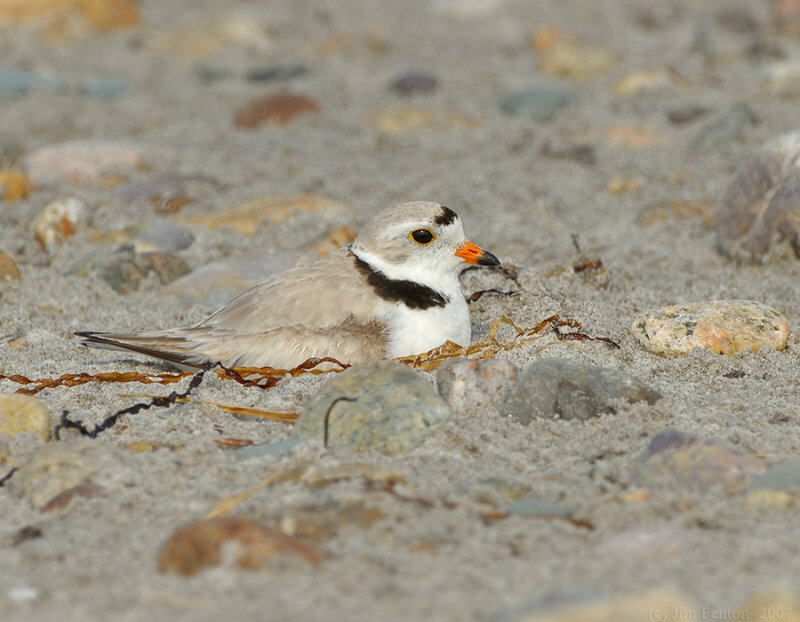 jim fenton | all galleries >> shorebirds >> piping_plovers_2 > NAW4365 Piping Plover Back on Nest. NAW4365 Piping Plover Back on Nest. All images are copyrighted by Jim Fenton and cannot be reproduced without my written consent.